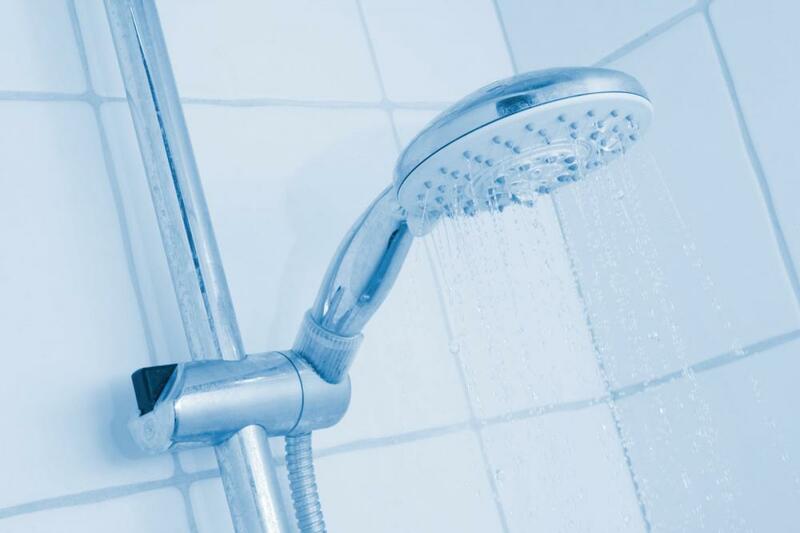 Water heaters are essential appliances that offer you comfort and add functionality to your home. A disturbance in the hot water supply means you have a problem that nee ds to be addressed immediately. Nevertheless, heater parts can be subject to mineral buildups and corrosion over time. On top of that, if you don’t conduct regular maintenance checks, you could be setting up the heater for failure any time soon. Fortunately, there are some early signs of water heater failure you should keep an eye out for, so that you can take remedial steps at the right time. As most water heaters are made of iron, they tend to rust over time. 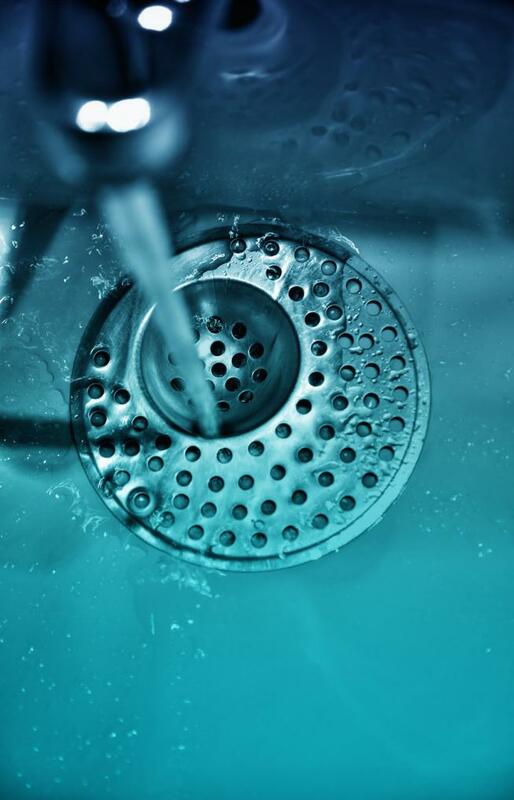 Iron or iron bacteria can easily dissolve in the water and flow through. At times, the amount of iron being dissolved in the water can be dramatic enough to change the smell and taste of the water. Never ignore this sign, and make sure you conduct a water heater inspection immediately. If the hot water coming from the faucets has small chunks of sediments, is discolored or appears muddy, it may be time to clean out the water heater. If the problem persists, your water heater may have broken down to the extent where it needs to be replaced. If you see water pooling around the heater, don’t let this slide. This could mean that corrosion inside the tank has penetrated the walls, leading to the leak. This is one of the most obvious signs that your heater needs to be replaced. Even though low humming noises are normal when the water heater is filling up, if you hear loud pops, you should be concerned. These noises indicate mineral buildups inside the tanks and could adversely affect heater operations. If the water heater is turned on and everything seems to be working perfectly from the outside, but the water is not the right temperature, it may be time for repairs. The heating element could be faulty or the heater’s ability to maintain temperature may have degraded with age. Majority of the water heaters available on the market today require negligible maintenance. However, just like any other appliance, scheduled maintenance checks can go a long way in cutting down chances of expensive repairs. If you are looking for a plumber High Point FL, give us a call at 561-403-1500 today! You can also book an online appointment through our website.